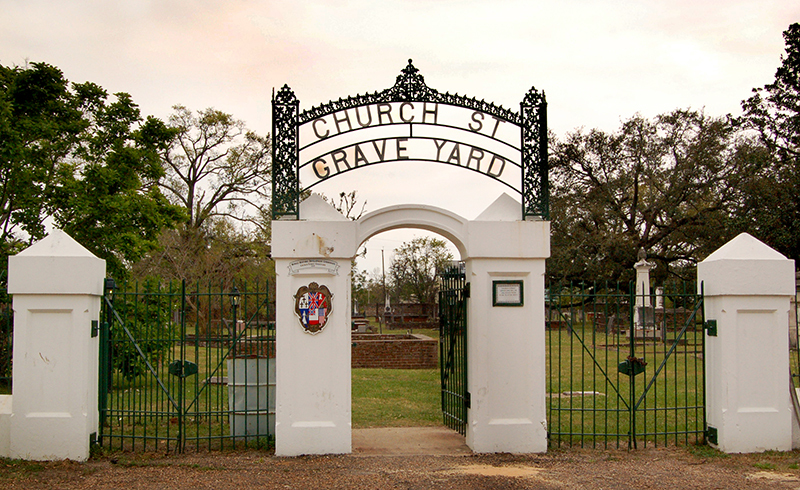 The Church Street Graveyard is the oldest cemetery in Mobile. Some of the city's most notable early residents are buried there. It operated for 78 years before it was officially closed in 1898.